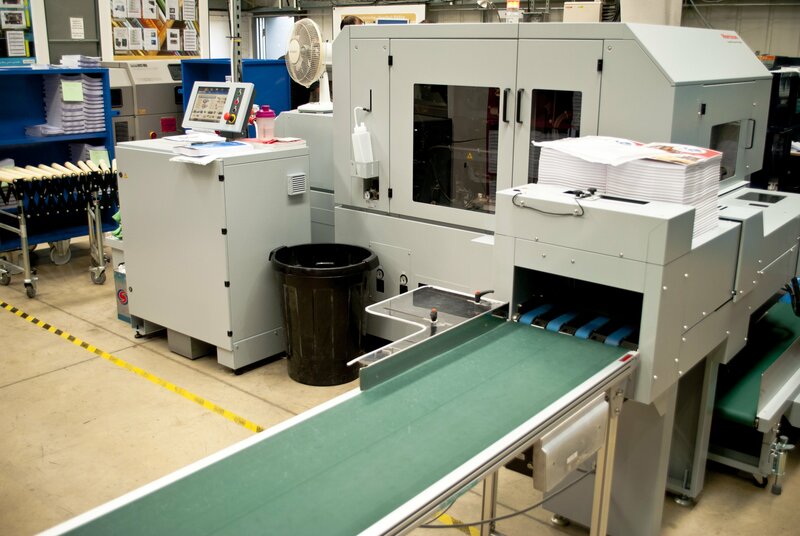 At Printondemand-worldwide we are delighted to be able to announce that our new Horizon HT-1000V variable trimmer, from Intelligent Finishing Systems, has been running since mid-April. This machine eliminates make-ready on trimming for high-quality, variable length runs and has already dramatically improved the speed and efficiency of the trimming process. We’re proud to be the first UK user of this machine, and are currently putting between 2,000 and 4,000 units through the Horizon daily. To Read more about this fantastic new venture, click here.